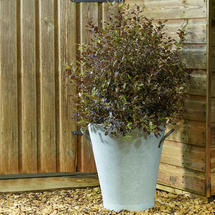 Large florist style zinc planter. 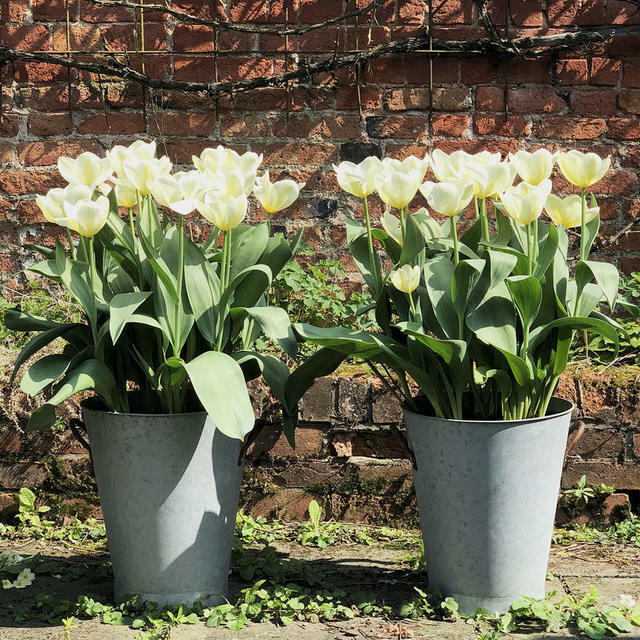 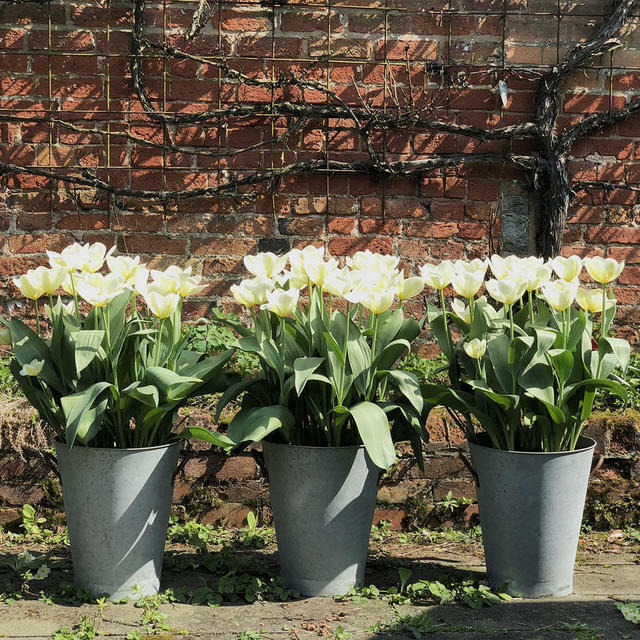 These large tapered aged zinc planters take influence from vintage styled florist vases. With 2 rustic metal decorative handles on either side and a a tall tapered shape, the planter is a great container for perennials or garden annuals. 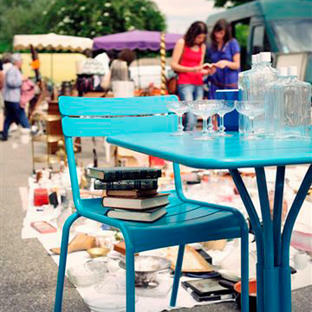 There are no drainage holes in the holes, however these can be knocked into the base if required. 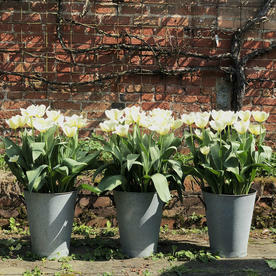 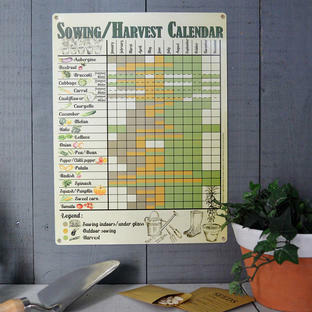 These planters are now discontinued, see here for alternatives.